The presidential candidate of Peoples Democratic Party (PDP), Alhaji Atiku Abubakar, has promised that if elected as president in 2019, the Minister of Youth that he will appoint would be less than 30years of age. The former vice president made the promise Monday in Lagos at a town hall meeting with the youth in the state ahead of the 2019 elections, where he also reiterated that his cabinet would be made of 40 per cent youth. 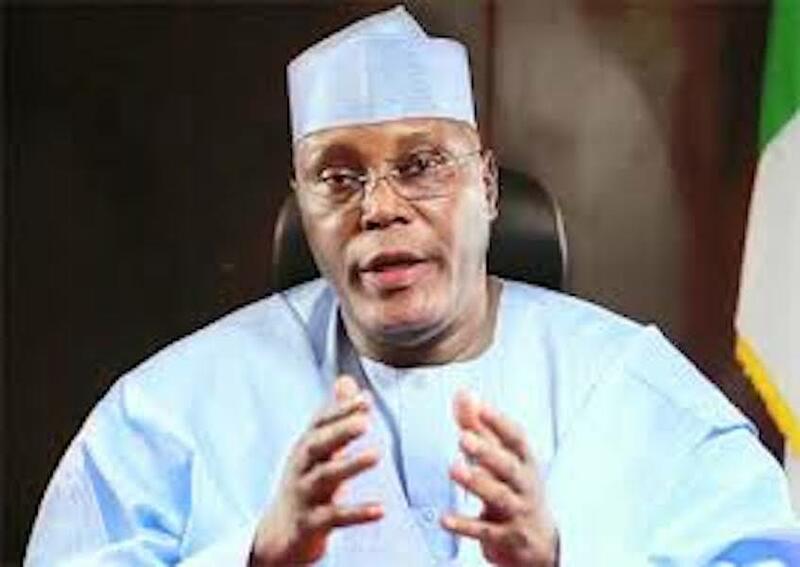 Atiku added that the recent statement credited to President Muhammadu Buhari that the country’s economy was in a difficult situation, showed that the government in power had no solution to it. He stated, “Now our president said the economy is ‘Pafuka’, and he told the governors it is going to be worse, is it the kind of government that you want to return to power? Do you know that in this government there is no single economist, so they don’t know even how to manage economy and (that) our lives whether young or old, or women or men depends on economy. “If the economy is good, we prosper individually and collectively. If the economy is bad we all perish and they are asking you to return them to power. Therefore, ladies and gentlemen this is my opening remarks, the rest is yours. Also speaking, his running mate, Peter Obi, urged the youth of Nigerian not to vote President Buhari in 2019. “If you enter a plane today, and the pilot tells you that there’s bad weather, he will tell you don’t worry, I will come out of it but, our president told us that we’re going into bad weather without telling us how we can come out of it. On his part, the National Chairman of the Peoples Democratic Party, Prince Uche Secondus, has declared that Nigeria is currently being run by “a college of Presidents” as nobody is really in charge of governance in the country at the moment.